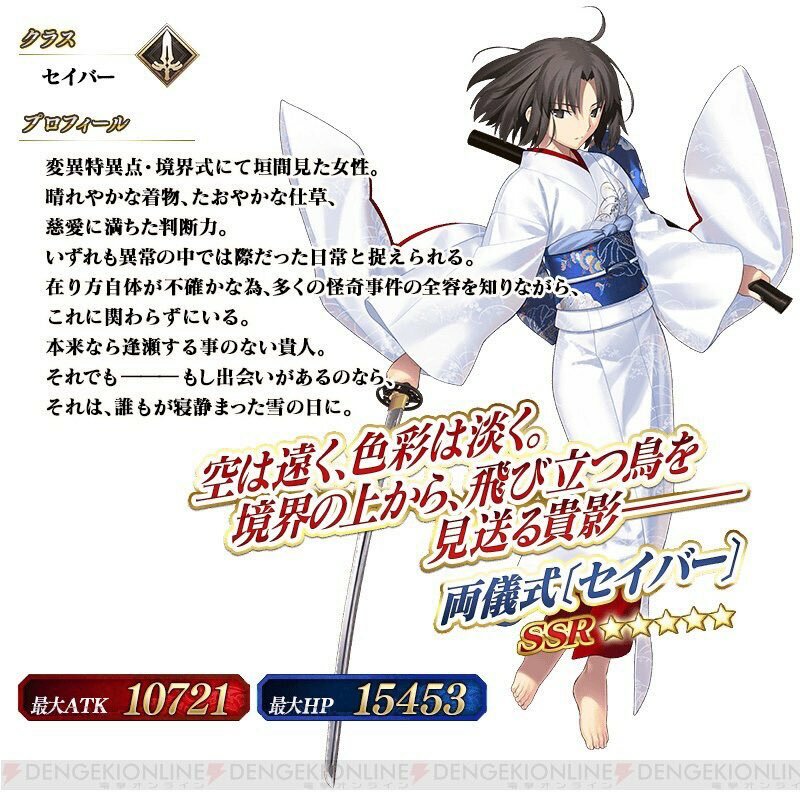 Daredge (Vor 3 Jahren) #6874770With coming mobile game collaboration between Fate Grand Order and Kara No Kyoukai, i can see this figma which long forgotten coming soon. With coming mobile game collaboration between Fate Grand Order and Kara No Kyoukai, i can see this figma which long forgotten coming soon. Does this ever existed? 0 owners?? ?